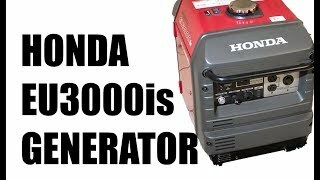 We've had our Honda EU3000i Handi generator for three months now for use on our off grid homestead, and have been loving it! 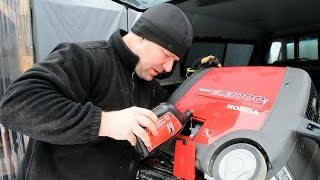 It's been working perfectly for all of our needs, except we finally ran into our first problem: Honda generators don't like to run in cold, freezing weather! 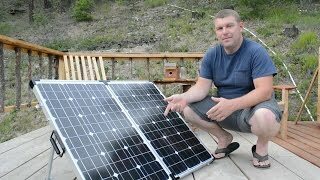 That wasn't in the manual when we bought the generator! 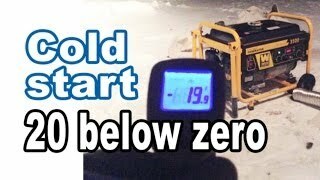 We started having problems when the nighttime temperatures were reaching the high, single-digits (Fahrenheit), with daytime temps in the high teens. 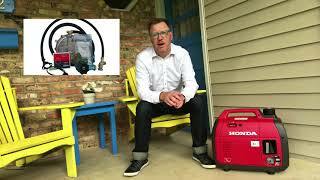 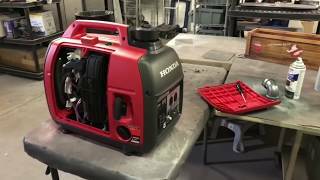 We have found a couple of solutions to getting this Honda generator to run in the cold weather, one of which we will share in this video. 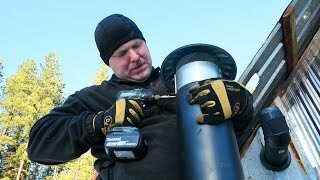 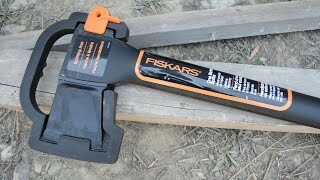 As an update to the video, so far this method has been working well for us, and we also don't let the generator get too cold in the first place by keeping it inside by the wood stove at night, rather than outside!